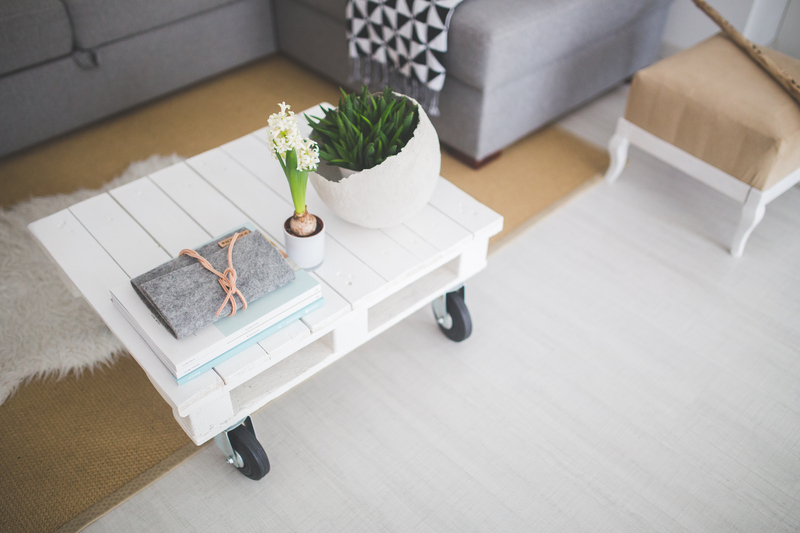 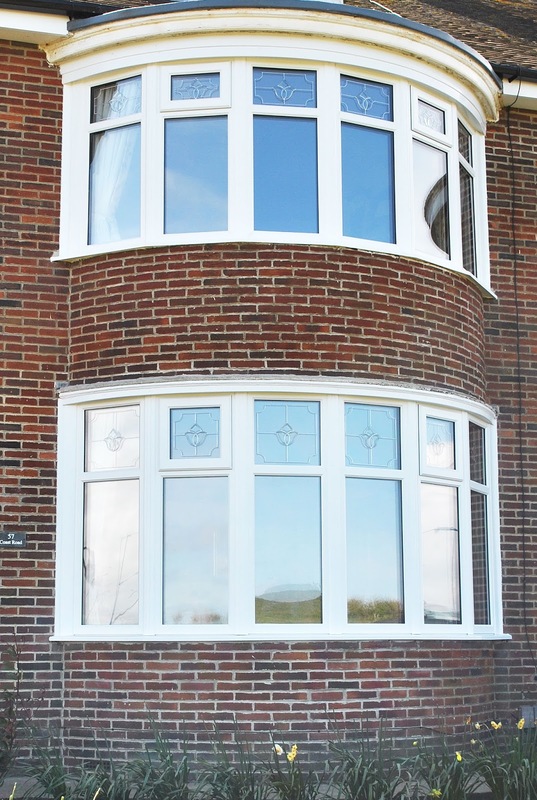 Our recent Installation! 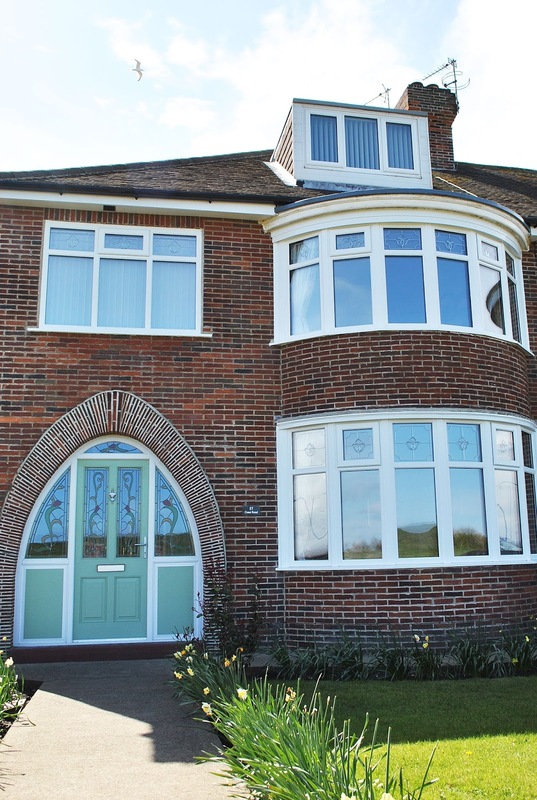 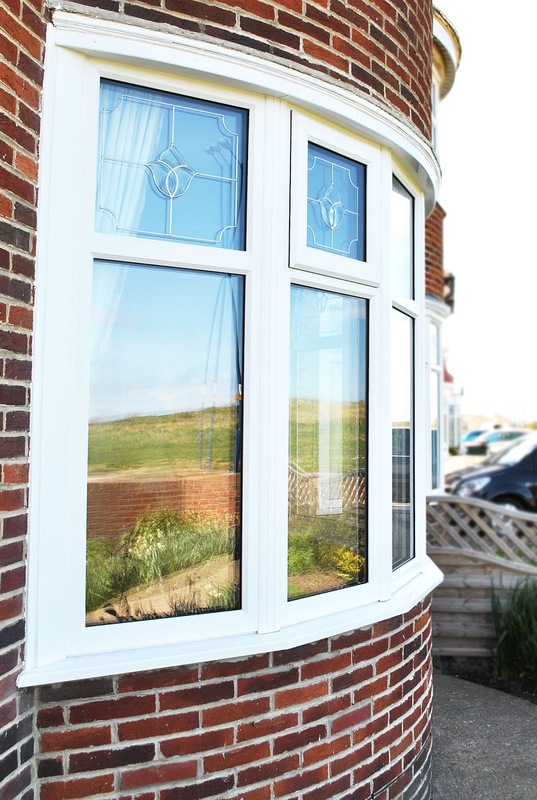 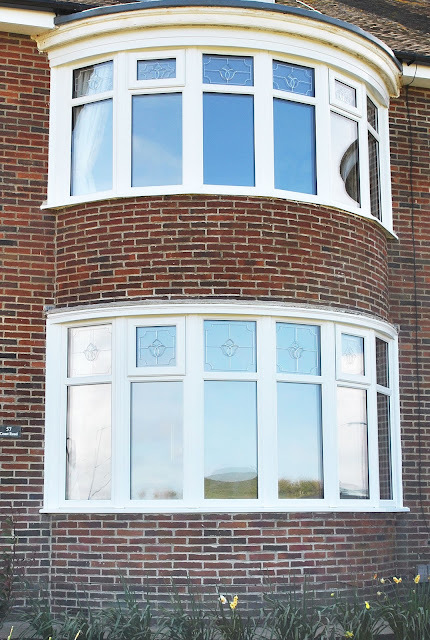 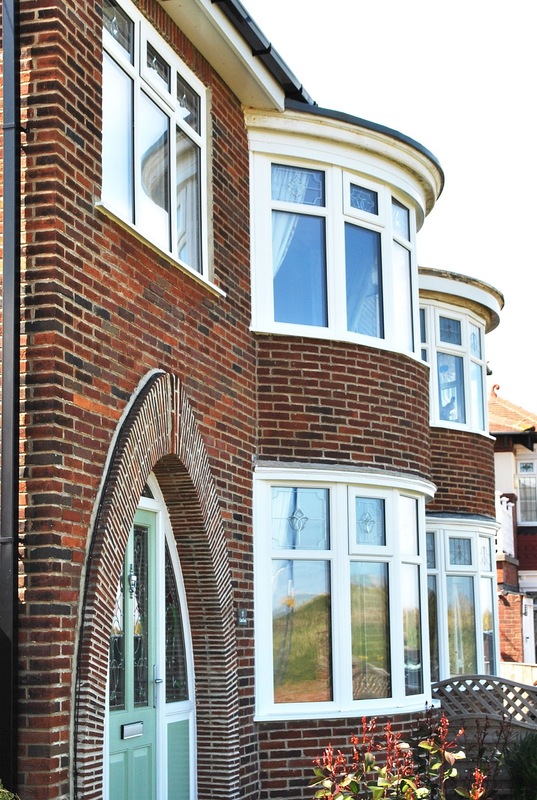 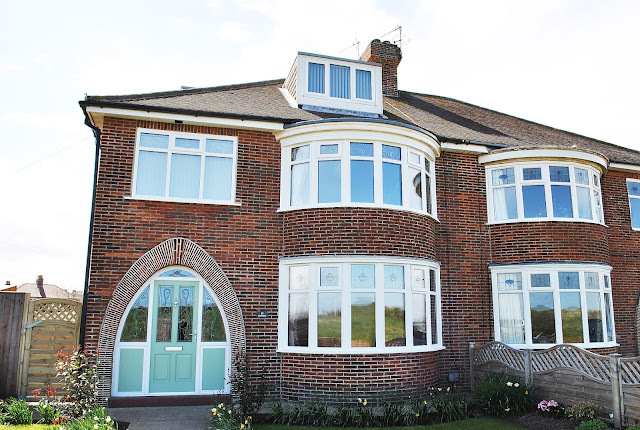 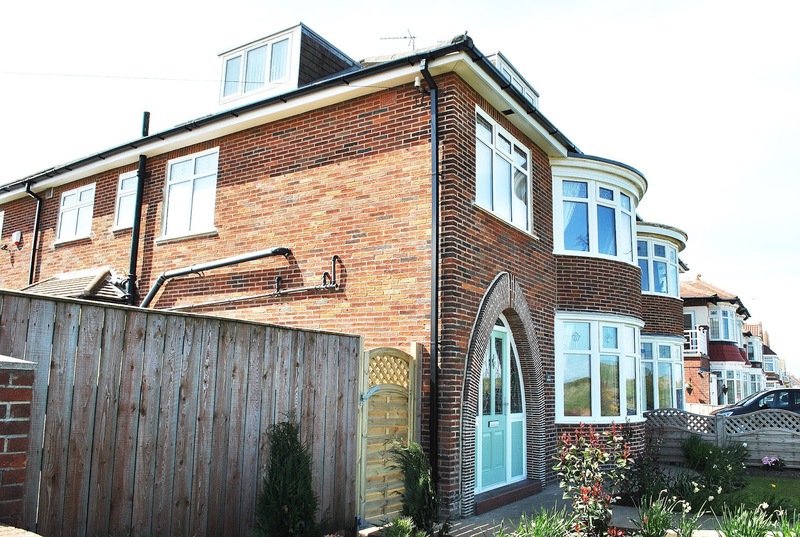 A Stunning Full Home of high quality Rehau UPVC Windows. 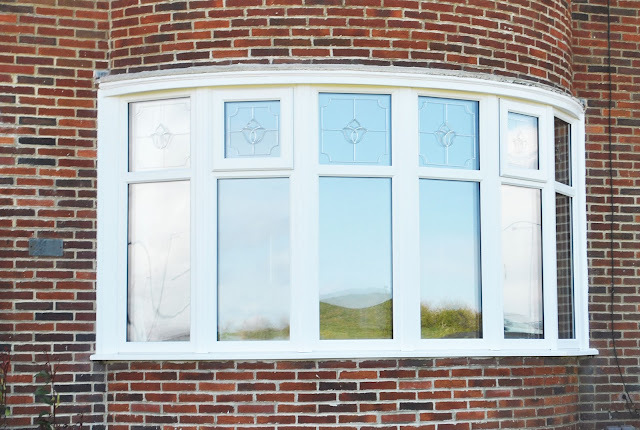 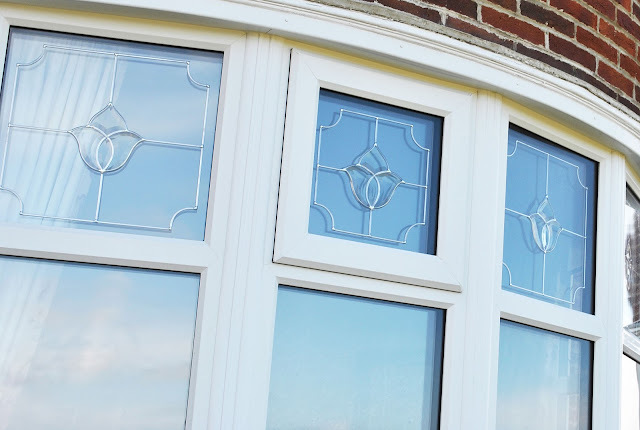 The Two Large Bows have Top opening windows, featuring beautiful Glass Beveled Design, with leaded pattern, matching the rest of these fantastic windows.